Multi award winning African rapper Sarkodie is back in the game with a brand new release, his first for the year. This one right here is titled All Die Be Die. 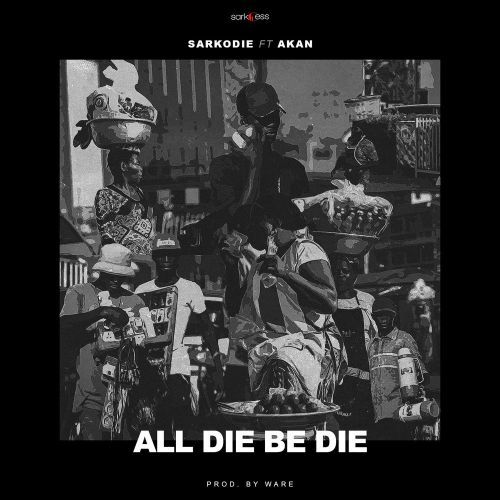 The track features fellow Ghanaian rapper Akan, and on this one the duo trade bars in their language Twi, with Akan also blessing the hook. The hip-hop joint was produced by Ware.